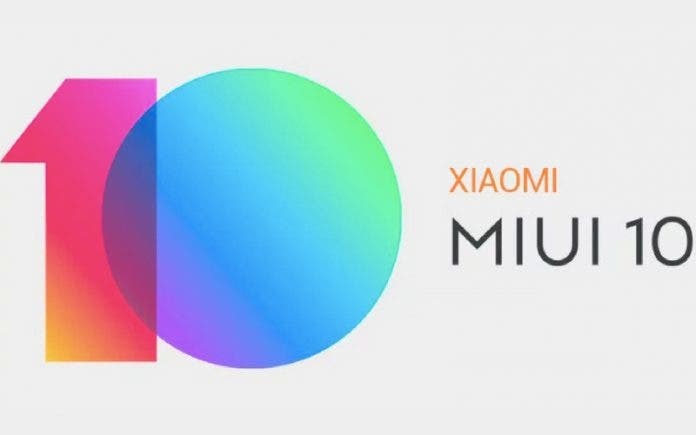 Today, MIUI development team launched a poll which gives users of Xiaomi’s waterdrop phones the opportunity to vote for the type of status bar that they want. While many netizens do not really care where icons are displayed on the status bar, some really do. 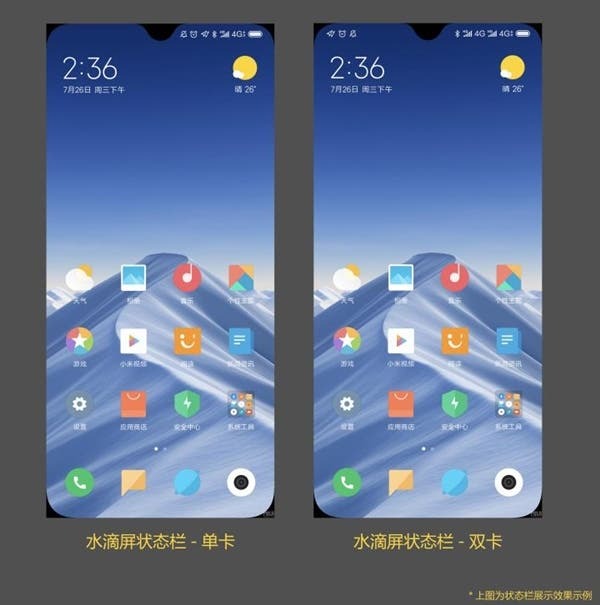 The company have gotten reports that in the current MIUI system for waterdrop screen, the mute, alarm clock and other icons are displayed on the left. Thus when all features are simultaneously active, we have a congested left status bar while the right is empty. This has gotten a lot of negative feedback from netizens. Even if there is a free space on the right side, icons such as mute and alarm clock will not be displayed on the right side. Subjectively, there is a feeling that space utilization is not perfect. For this reason, the MIUI development team plans to change the status to “Dynamic display of the waterdrop screen status bar”. Simply put, the mute, alarm clock and other icons will be placed on the right when there is a free space on the right. This will only happen when the left is congested anyway. However, there is also a problem with the dynamic status bar. The notification bar icon is a dynamic display process. This means that icons such as mute could migrate between the left and right side of the status bar depending on the situation. Personally, I would love to know exactly where to look when I need to see an icon on my phone. From the poll result, 44.6% support the existing program, while 55.4% support the new program. 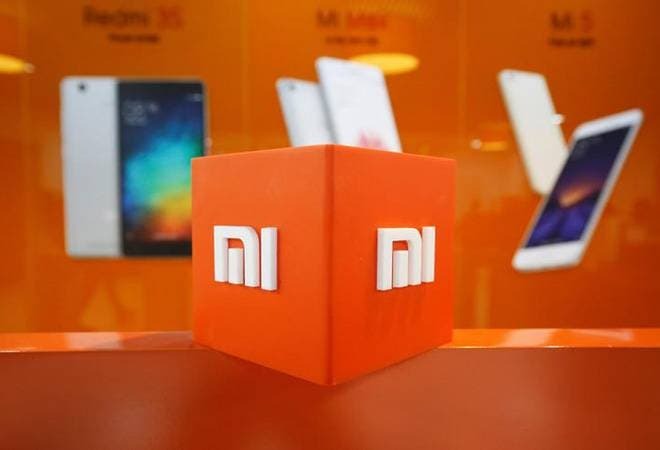 It now appears that Xiaomi will adopt the dynamic status bar for waterdrop display. Which solutions do you think is more reasonable?